Greece's national rail company TrainOSE has been sold to Italy's state railway group Ferrovie dello Stato (FS) for €45 million ($48.1 million). 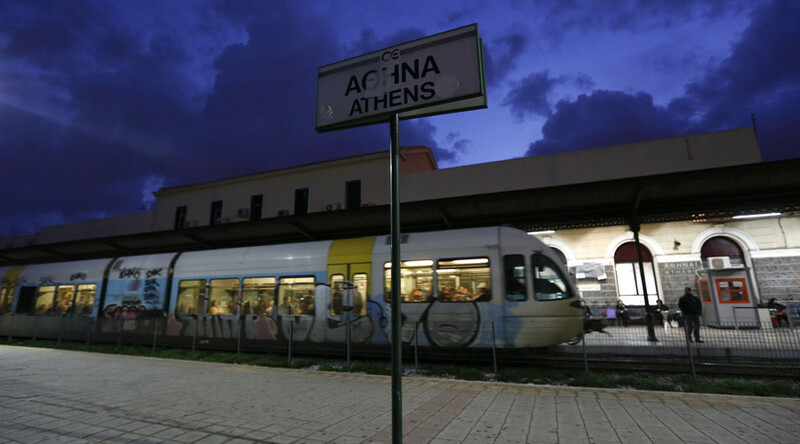 Athens has agreed to sell the rail operator and other state assets aiming to earn €5.8 billion by 2018. The transaction was “perfectly in line” with the company's 2017-26 strategy which envisages a quadrupling of non-Italian business to more than €4 billion by 2026, Mazzoncini told the rail industry's leading trade journal Railway Gazette. TrainOSE is the sole operator of passenger and freight services on the 2500 kilometer Greek network. It transports 15 million passengers and 4.5 million tons of freight annually. The state-owned passenger and cargo rail operator was established in 2005 as a subsidiary of national railway OSE, before being transferred to direct state ownership in 2008 and then to the Hellenic Republic Asset Development Fund privatization agency (HRADF). 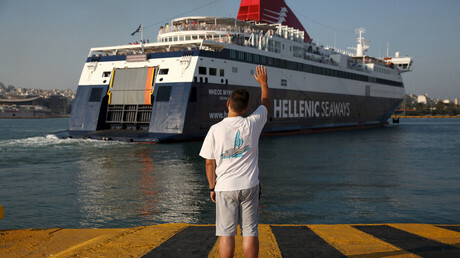 In 2013 HRADF began the privatization process which was suspended two years later following the change in the Greek government. Last January, it restarted the sale of the national train operator. Without the sale, TrainOSE would have had to return more than €700 million in state subsidies to the European Union. Russian Railways expressed its interest in the Greek assets four years ago, saying it may take over TrainOSE which was then valued at €30 million. In April, Athens signed a €368.5 million deal to sell the operation of its largest port at Piraeus to the Chinese shipping group COSCO. In 2015, the Greek government approved a deal to hand over the operation of 14 regional airports to a German company. The 40-year contract worth €1.23 billion was awarded to Fraport which runs Frankfurt Airport.